Microsoft started releasing Windows 10 Fall Creators Update to the public last week. While the latest feature update offers a number of notable features and improvements, it also brings a major security feature that may have got buried under all the fancy stuff. With the Fall Creators Update, the Redmond software maker has made it a little easier for you to protect valuable data from ransomware. Microsoft had first talked about this feature back in June, introducing it with Windows 10 Insider Preview build 16232. 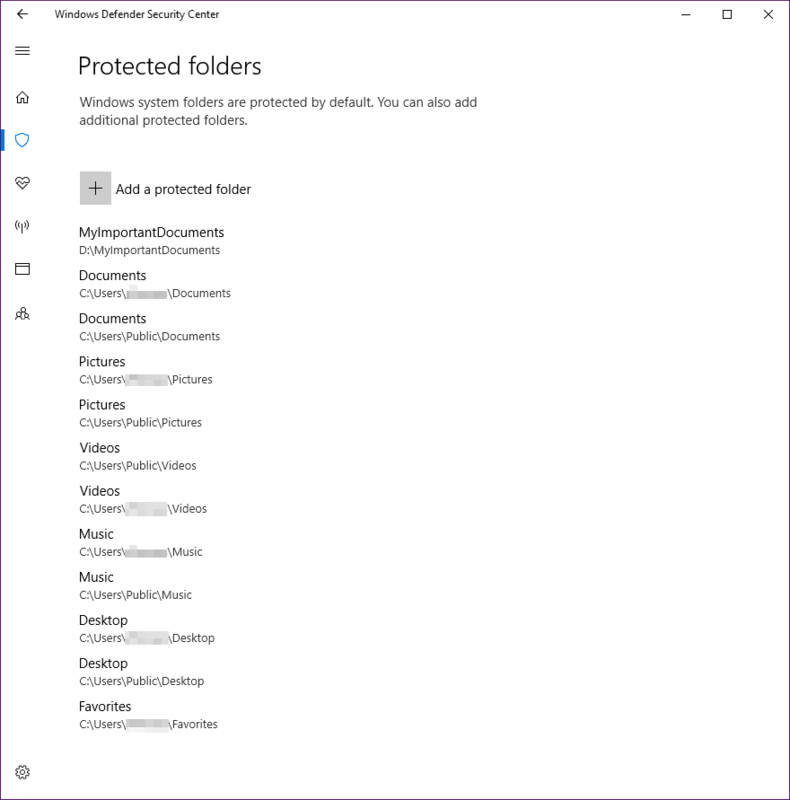 The new Controlled folder access feature within Windows Defender prevents malicious apps from changing the contents of selected protected folders. This feature essentially lets users control what apps can access certain, protected folders. 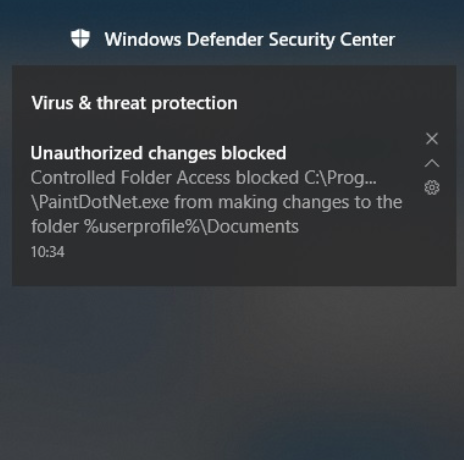 Press the Start button and type Windows Defender Security Center to open Windows Defender. Once in Windows Defender Security Center, click on Virus & threat protection > Virus & threat protection settings. In here, look for Controlled folder access and turn the toggle on. You can then click on the Protected folders to add the folders you want to restrict apps from accessing. You can also use Allow an app through Controlled folder access to whitelist some apps that are allowed to access, edit or remove files from your protected folders. When you have enabled this feature, if a malicious program tries to get access to or edit the files in a protected folder, Microsoft will show you a warning. With Controlled folder access enabled, cybercriminals can’t extort money since they can’t encrypt your files. 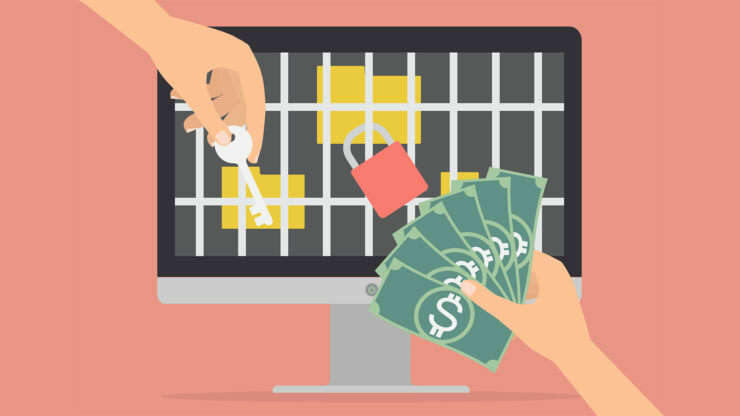 “Controlled folder access is a powerful tool that can render ransomware attacks worthless,” Microsoft added.